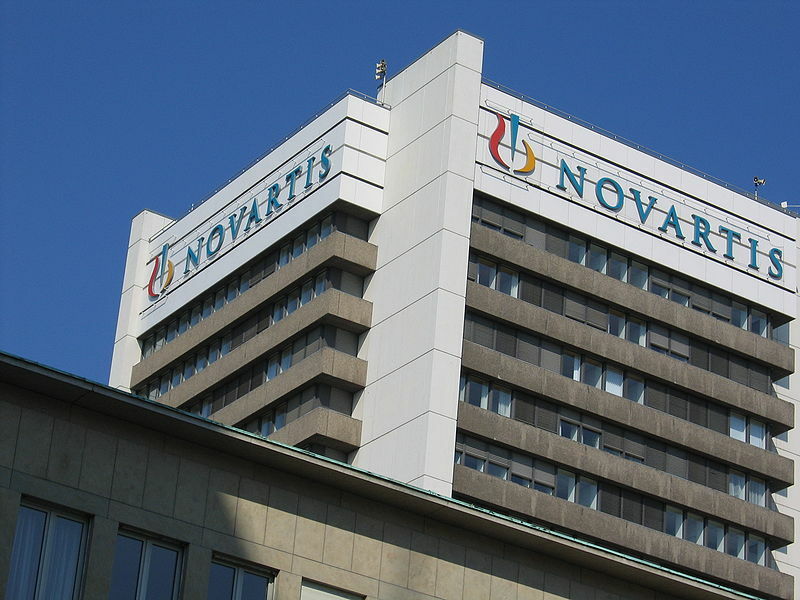 The Novartis Glivec (imatinib) label has received an extended approval by the US Food and Drug Administration (FDA) to recommend 36 months of treatment for adult patients with KIT (CD117)-positive gastrointestinal stromal tumours (GIST). Glivec is approved in more than 110 countries for treating all phases of Ph+ CML, for treating adult patients with KIT (CD117)-positive GIST which cannot be surgically removed and/or have metastasised, and for the treatment of adult patients following complete surgical removal of KIT+ GIST. The approval is based on data from an international multicentre open-label Phase III clinical trial which showed that 36 months of Glivec treatment considerably prolonged recurrence-free survival (RFS), compared to a 54% reduction in the risk of recurrence following 12 months of Glivec treatment. The study also reported that 36 months of Glivec treatment resulted in a 55% reduction in the risk of death compared to one year of treatment, and the median time of follow-up was 42 months for RFS and 48 months for overall survival (OS). Novartis Oncology president Hervé Hoppenot said: "With the significant survival benefit resulting from three years of adjuvant treatment, GIST patients now have a more effective regimen to help manage their disease." The primary endpoint of the study was to compare, within the first five years, recurrence-free survival in patients with a greater than 50% estimated risk of GIST disease recurrence, following diagnosis and treatment with adjuvant Glivec for either 12 or 36 months. The secondary endpoints included OS and treatment safety. The US National Comprehensive Cancer Network (NCCN) updated its clinical practice guidelines in August 2011 to recommend consideration of at least three years of adjuvant therapy with Glivec for patients with high-risk GIST. The FDA has agreed that Glivec has met all accelerated post-approval commitments, confirming the clinical benefit of adjuvant treatment with Glivec. The study was funded by Novartis, Academy of Finland, Cancer Society of Finland, Sigrid Juselius Foundation and Helsinki University Research Funds. Image: Novartis headquarters in Basel. Photo: Andrew.